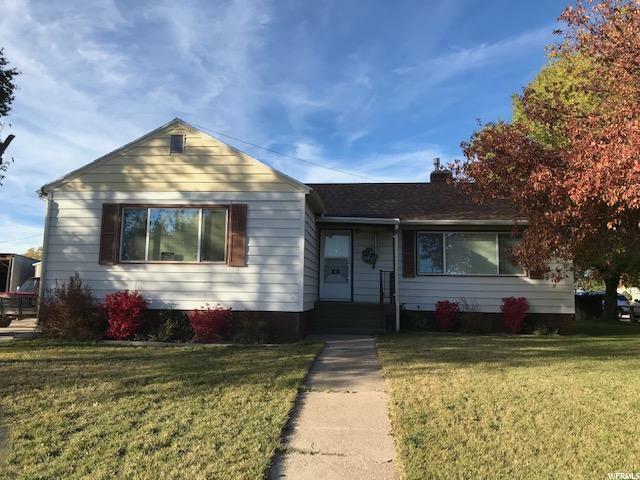 All Beaver homes currently listed for sale in Beaver as of 04/22/2019 are shown below. You can change the search criteria at any time by pressing the 'Change Search' button below. If you have any questions or you would like more information about any Beaver homes for sale or other Beaver real estate, please contact us and one of our knowledgeable Beaver REALTORS® would be pleased to assist you. "Horse Property Dream !!! 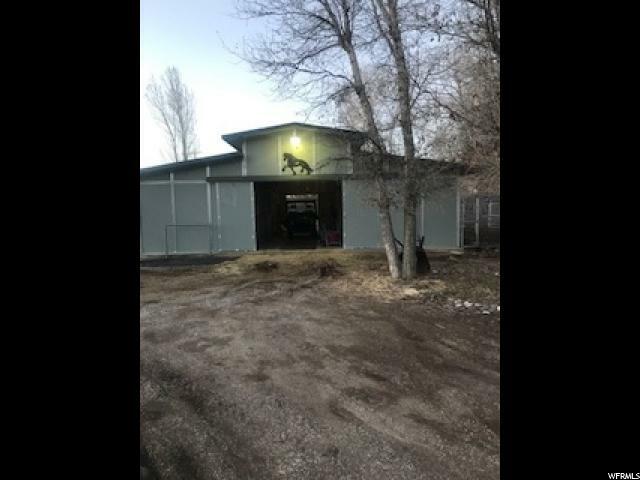 Included is a $50,000 , 48ft X 36ft Horse metal barn on concrete slab with 5 horse stalls, 12 X12 tack room , plus 12X12 Hay storage Two large metal corrals on each side. Barn has it's own septic tank and auto watering for the horses. The Beaver River runs through the back of the property. Large mature trees. The property also borders Navajo Trail with 3 separate accesses to the back of the property. Property has good subdividing potential. Large front yard has sprinklers and fruit trees. Spa on the back deck is included but does not currently work, needs some repair. Owner also owns the 1/2 acre lot across the street, also for sale. House is 2 blocks from Beaver Horse race track and tennis courts and Golf course. 15 miles from Eagle Point Ski Resort. Possession 10 days after closing. All farm equipment and tractor are exempt. Square footage figures are provided as a courtesy estimate only and were obtained from ______________ . Buyer is advised to obtain an independent measurement." "Wonderful 4 bedroom 2 bath home located in center of Beaver City! Newer custom kitchen & dining area, formal living room with gas fireplace, new walk in tub in main bath, downstairs family room & extra storage areas, radon system, central air, and much more! 2car detached garage, nice landscaping & sprinkling system, and on corner lot! Must see to appreciate!" 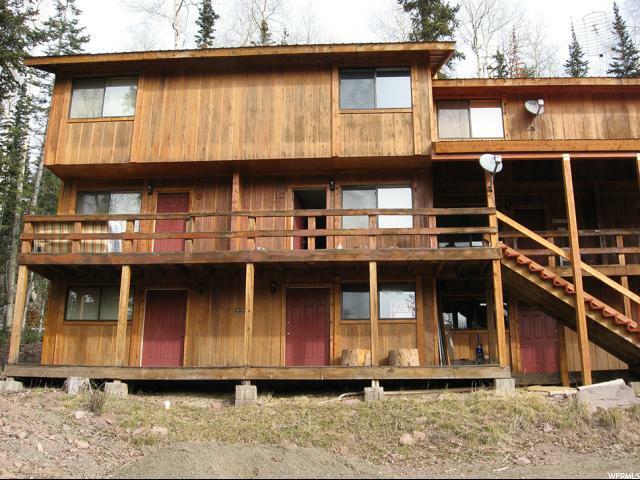 "Ski-in/ski-out condo is one of the highest grossing in the resort's rental program. A 2 yr property mgmt agmt with Eagle Point Resort required. Listing agent is the seller. 1 remaining assessment of $435.62 applicable for new doors and windows." "4 bedroom 2 bath condo in Eagle Pointe. 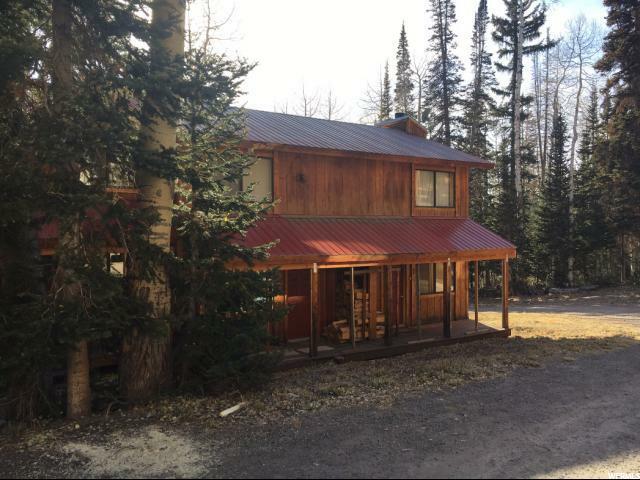 Great location, close to lodges, lifts, ski runs, hunting and fishing." "Looking for that place to escape. This Eagle Point Resort condo comes fully furnished. During ski season you can ski up to your front door, snowmobiling, snow shoeing and ice fishing in the winter. Hiking, biking and fishing in the summer. Year round access close to Paiute ATV trail, rivers and lakes/reservoirs."